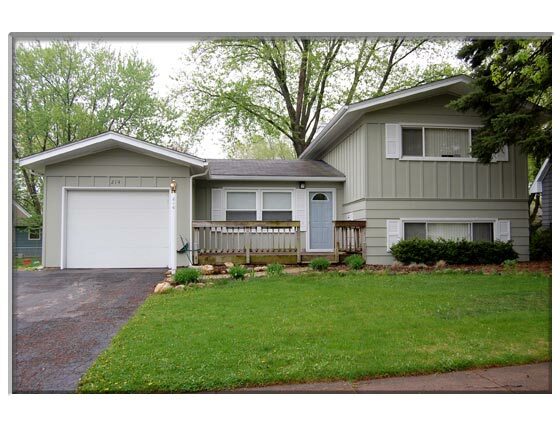 Very nice split level home with large screened porch and fenced yard. Hardwood floors throughout (except family room which has carpet) freshly painted, new blinds, 2 full baths, all appliances including washer and dryer. Walk to schools, shopping and town. Finished Walkout Basement. Available Now.